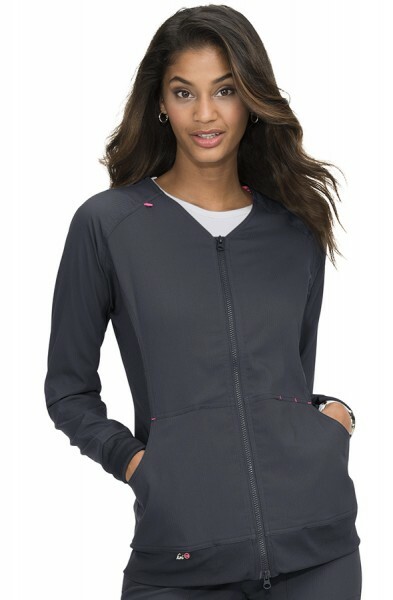 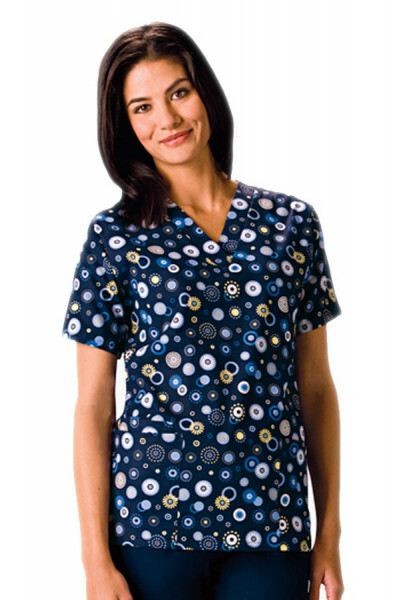 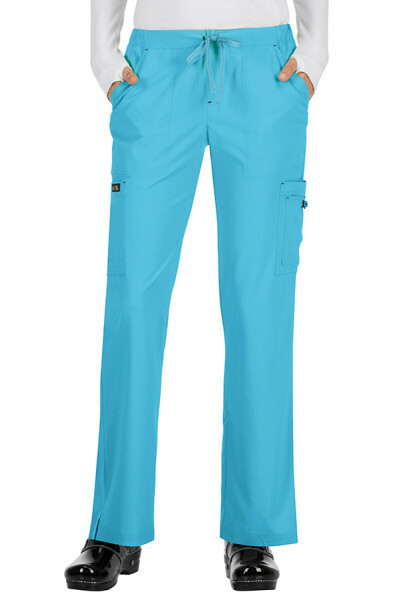 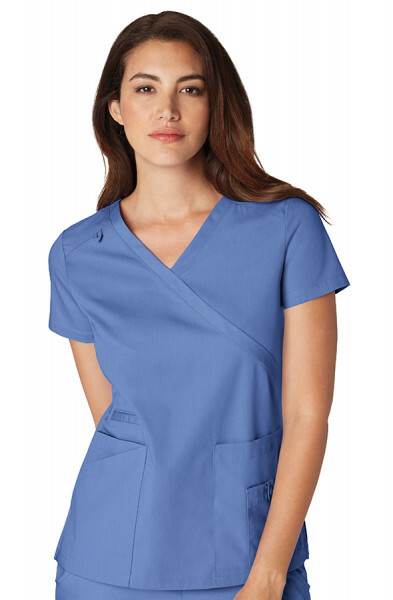 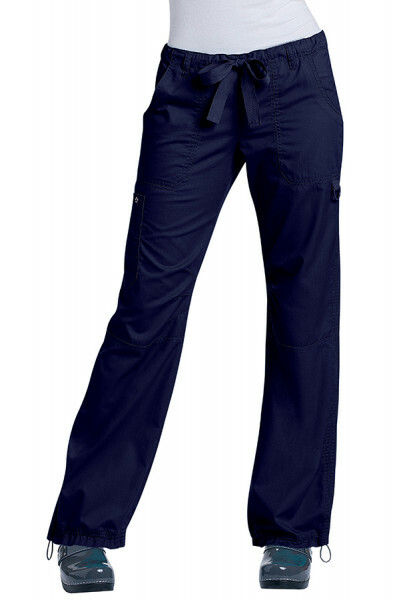 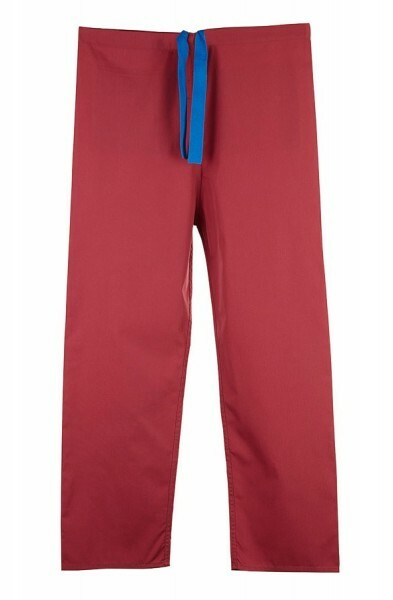 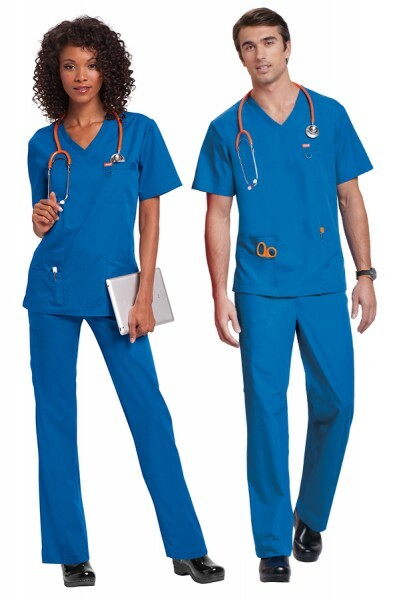 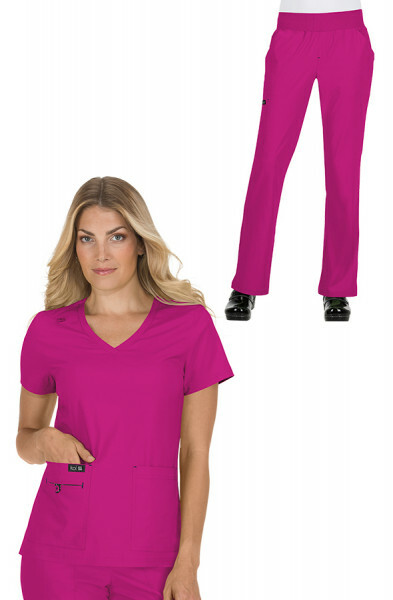 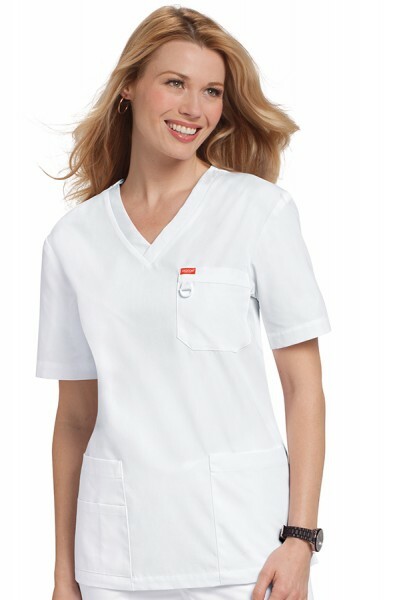 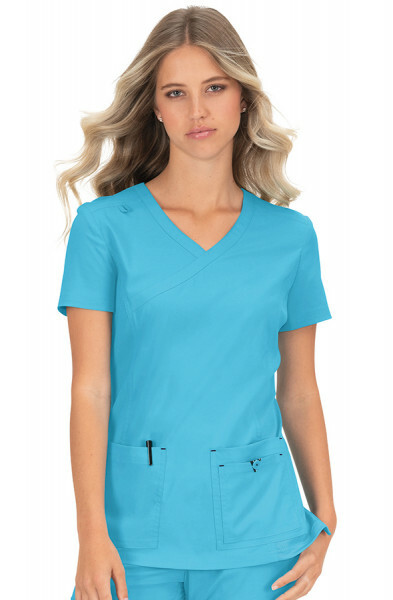 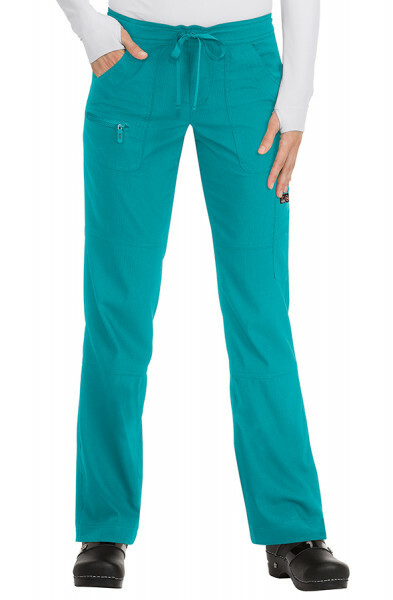 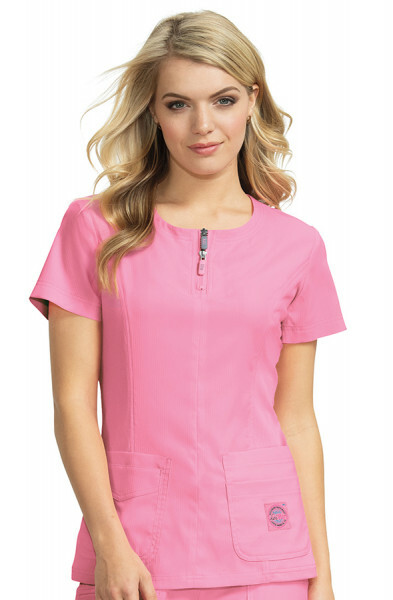 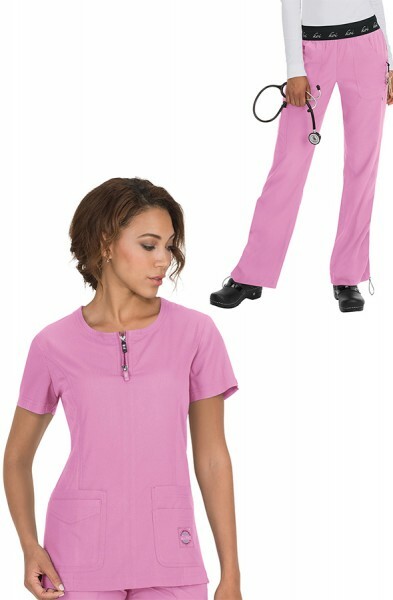 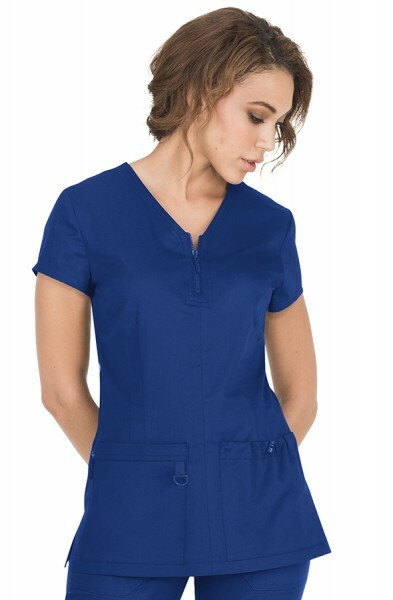 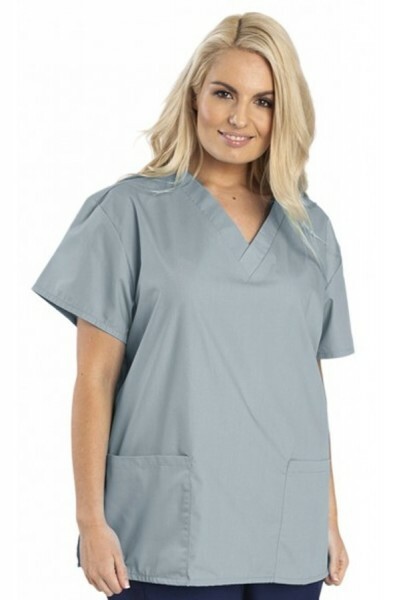 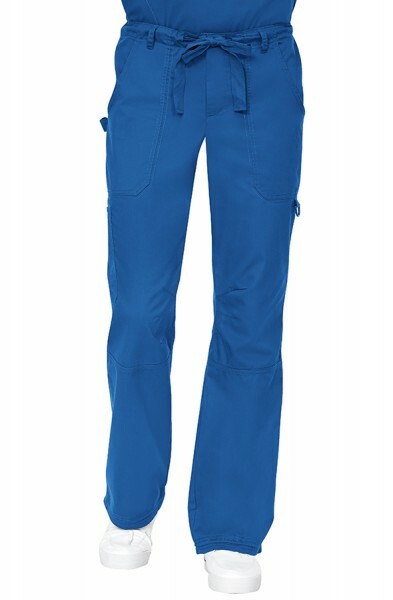 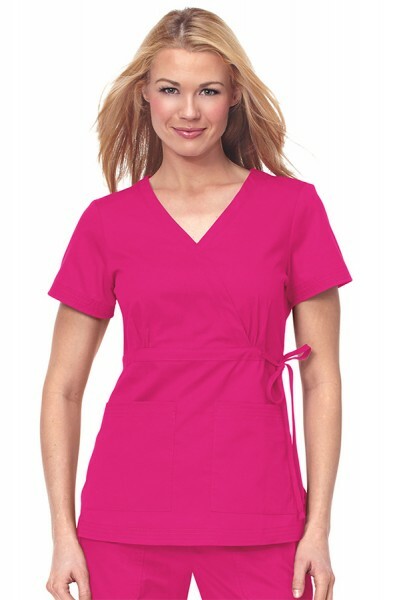 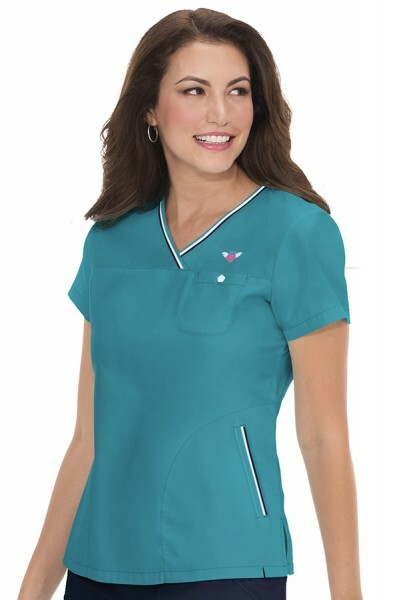 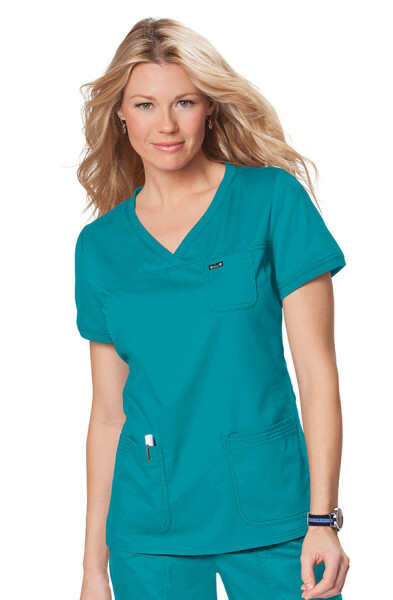 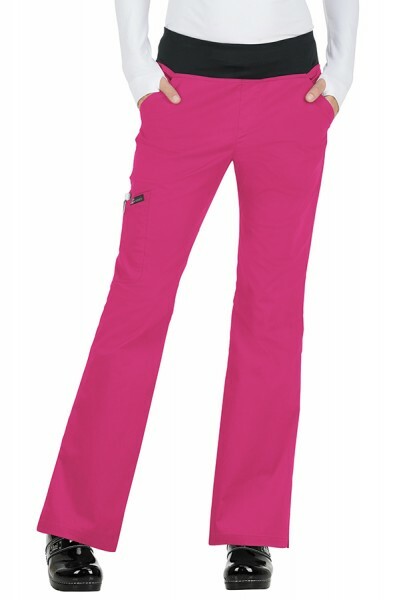 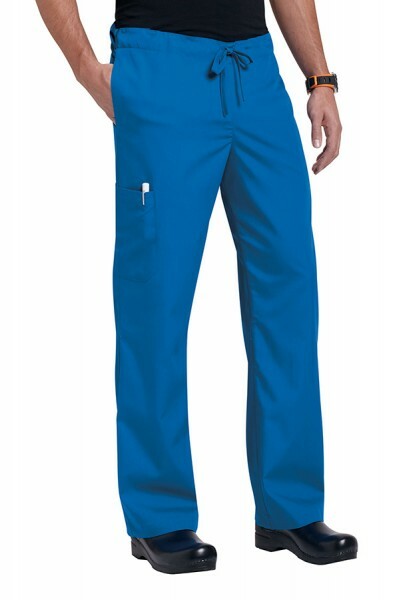 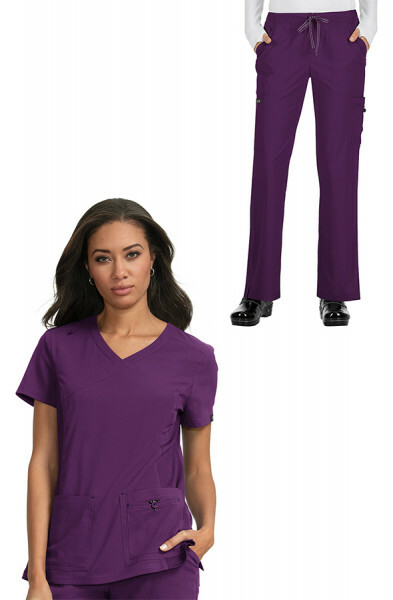 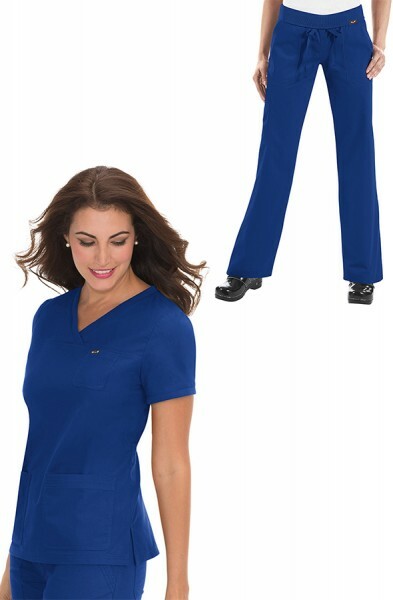 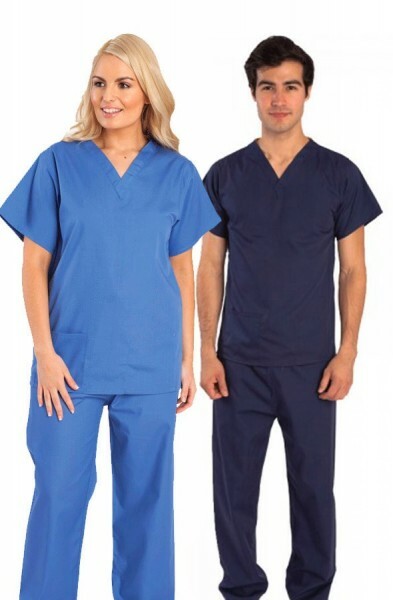 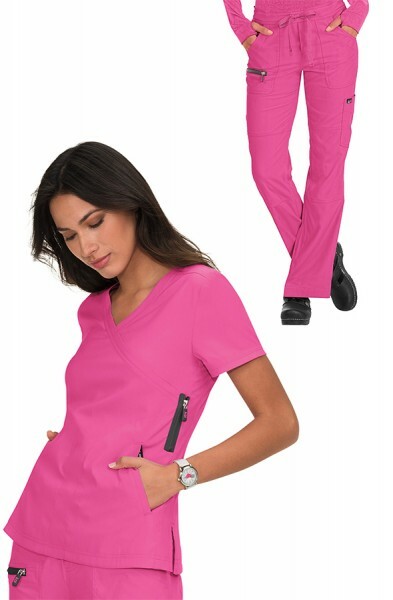 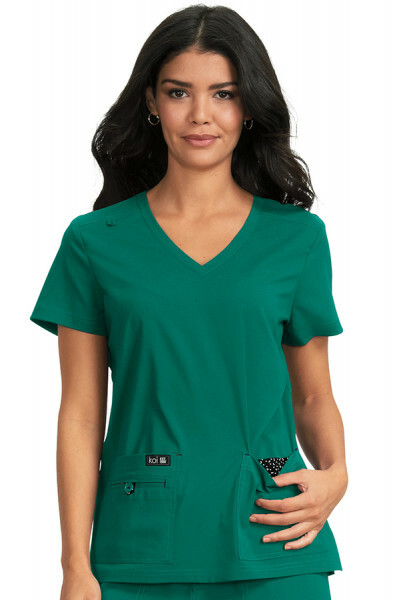 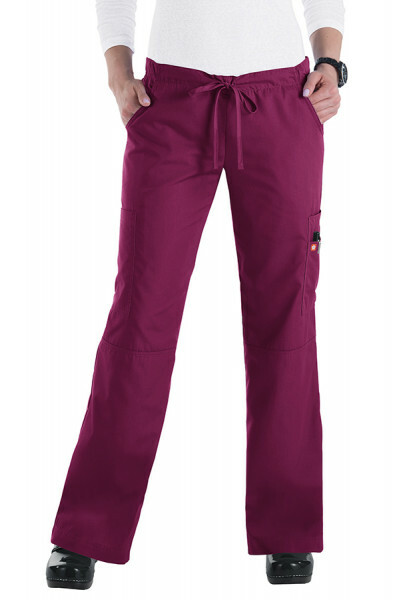 The Cherokee 4700 Unisex Scrub Top has dolman sleeves, a V-neck design with side seam vents, two roomy front pockets and a mobile phone pocket on the right. 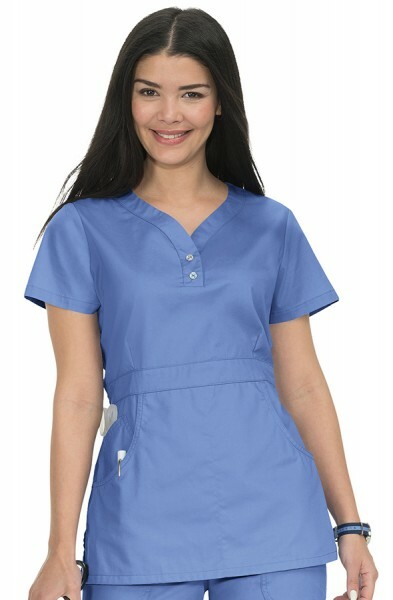 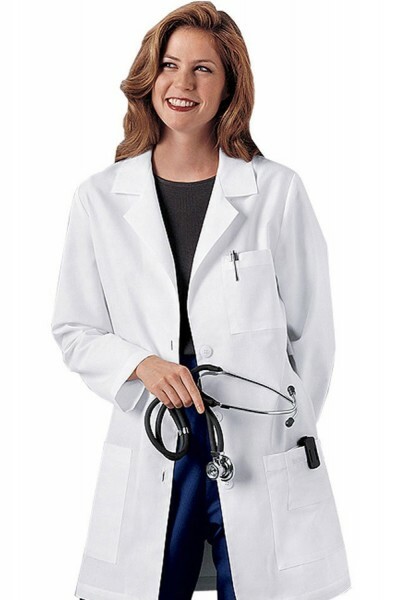 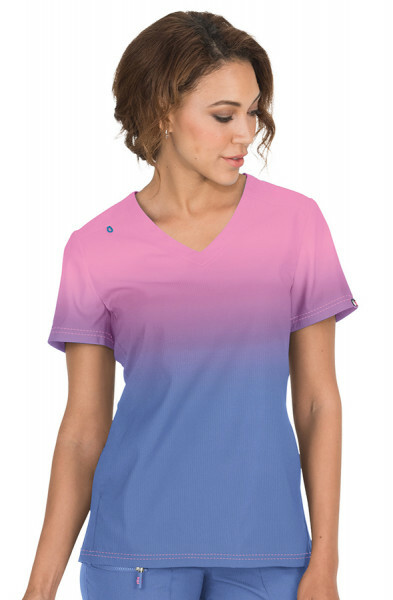 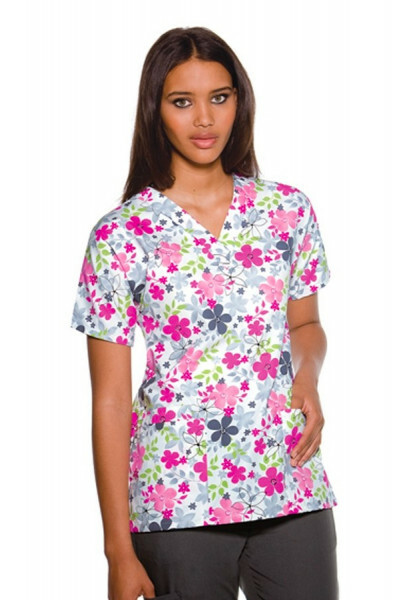 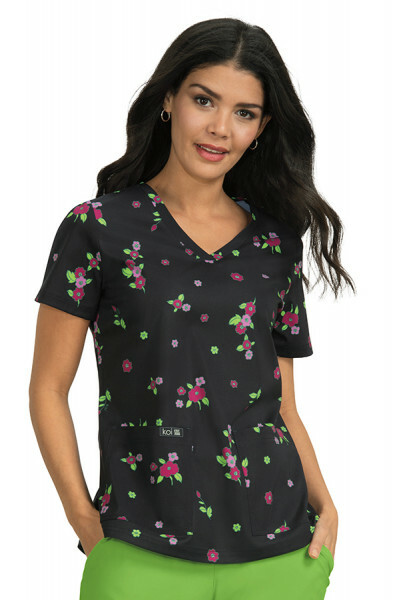 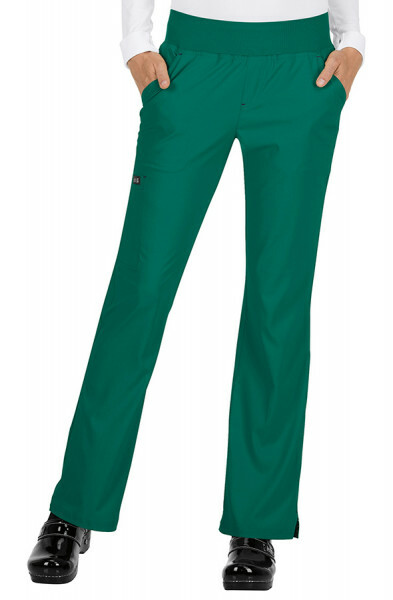 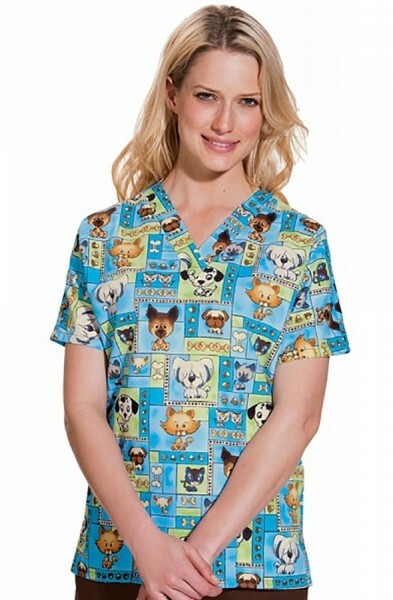 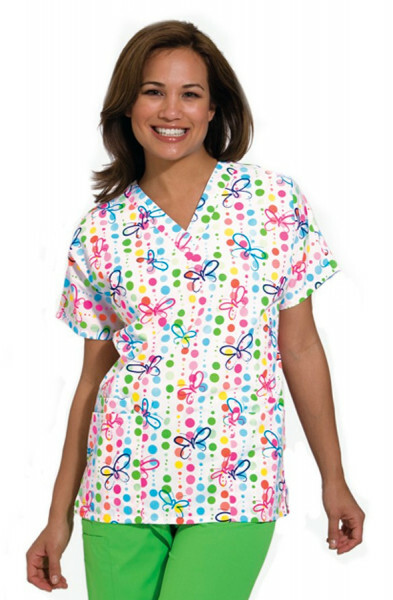 This unisex scrub top is made from 65% polyester and 35% cotton and comes with soil release as standard except for the white Cherokee 4700 scrub top which is 55% polyester and 45% cotton.The approximate length for size medium is 28 ½". 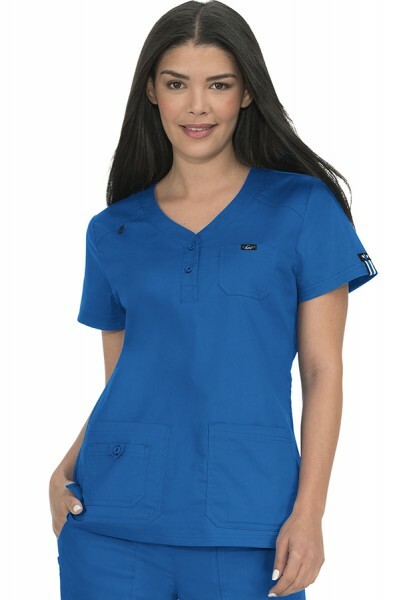 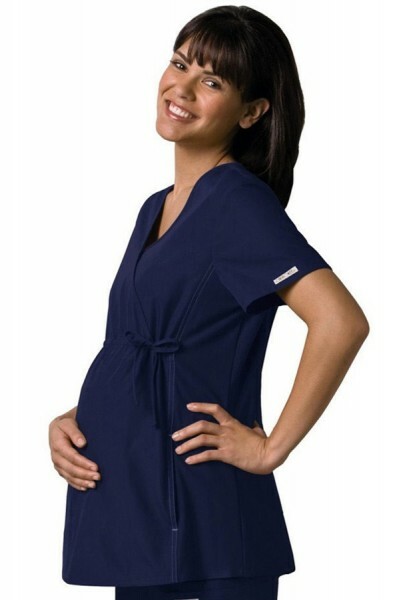 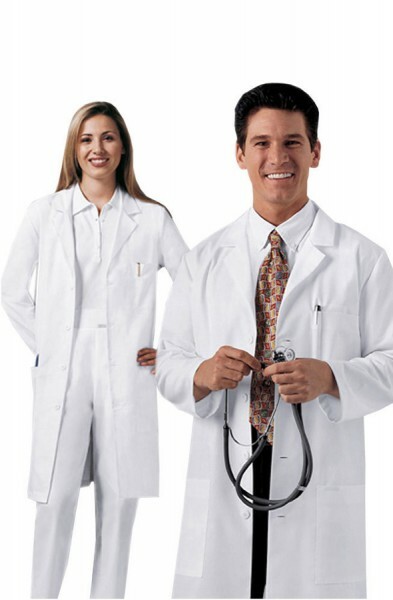 This unisex tunic is widely used in medical and veterinary environments up and down the country. 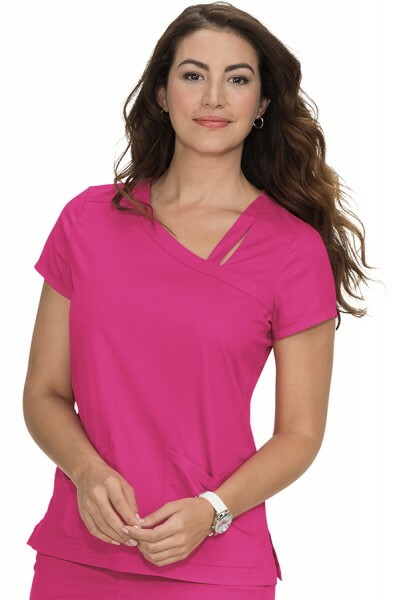 Customer review for "Cherokee Pet Shop Boys V-Neck Top"